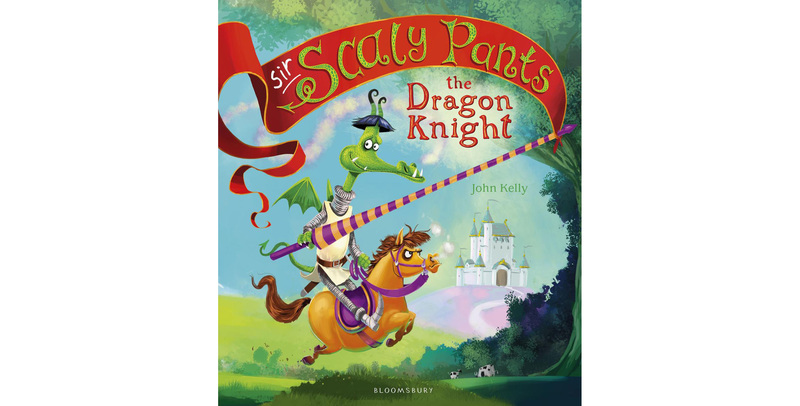 Sir Scaly Pants is the most unusual knight around! Come and find out how he defeats the greedy, grimy giant in this wildly funny tale with a little help from his (very unfit) horse Guinevere. Listen to the story and paint a ceramic dragon inspired by the book. Items will be glazed and (dragon) fired to be collected the following week. An additional payment for postage may be taken at the event if necessary. This event is run by Peagreen Pottery.